We have perfected the recipe for your sailing holiday success. Let our professional staff help you make this one of the most memorable winters ever. Let us launch you into the freedom of the sailing world with one of our Caribbean sail training programs, winter getaways or take advantage of our worldwide bareboat chartering services. Our extensive experience and dedication to service will assure you of a hassle free holiday in paradise with memories to last you a lifetime. Join Advantage Boating for a wonderful learning and/or purely relaxing vacation. 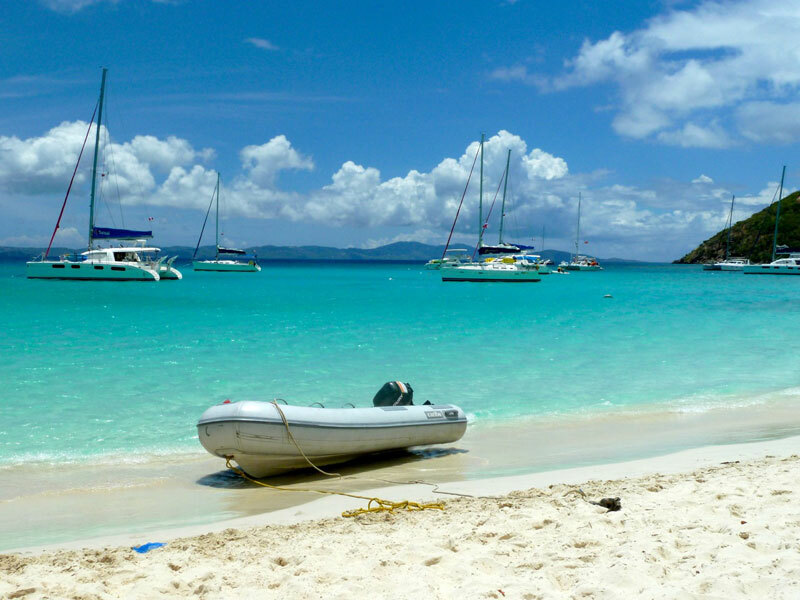 Come to the Caribbean for a wonderful sailing vacation. We use only the finest ingredients – the perfect location, ideal boats, outstanding instructors, and comprehensive courses. Discover the endless freedom that a new world of recreational enjoyment has to offer. Enjoy the freedoms of an independent yacht charter with the added bonus of a set sailing route to follow, a supporting lead boat and a great social atmosphere with your fellow sailors. Join Advantage Boating on our next spectacular flotilla for a vacation unlike any other. Come as a single, a couple or as a group. Let Advantage Boating take care of all of the details for you. Your adventure in paradise can be arranged directly through Advantage Boating’s affiliation with Dream Yacht Charter, one of the largest and best bareboat charter companies in the world. Choose from over 900+ boats in more than 45 locations around the world. With our extensive experience in the cruising spots of the world, we can recommend where you’ll find the best sailing boats and sailing – your own custom-designed paradise.